I am in love with the book, The Polar Express. To be honest, the movie didn't quite do it for me, but every.single.time I read the book, I get teary-eyed at the end. 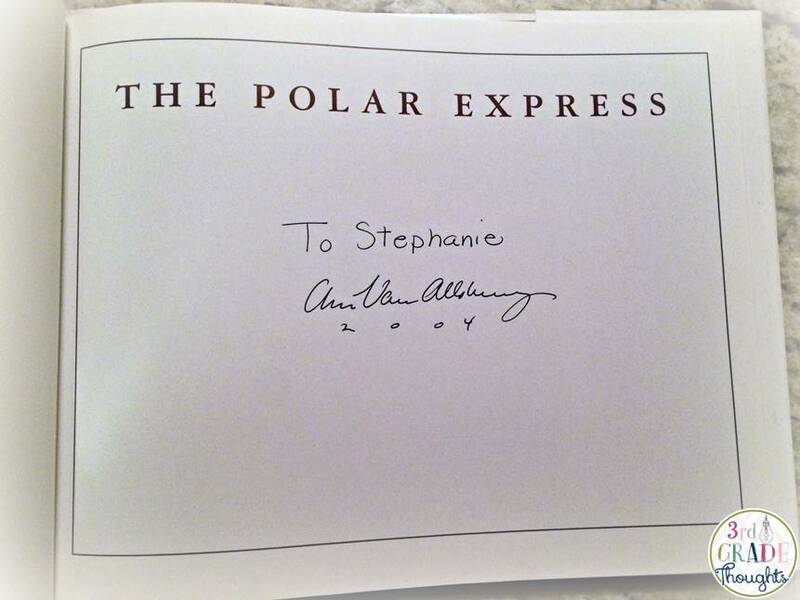 In fact, one of my most prized Christmas items is an autographed copy of the book from when I was living in NYC and met Chris Van Allsburg himself! So many of you do special celebrations with this book (I'm envious! ), but because it's so specifically Christmas, we're a bit limited at my school. No worries, though! 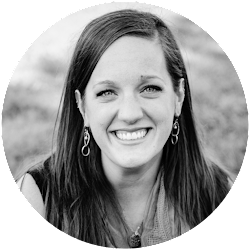 I have compiled some nice resources you can use with your students this week, either whole-class or small-group, to incorporate this beautiful story in your day! I *love* Liam Neeson, so this find was an instant favorite! He narrates the entire book on this YouTube clip and the only image that shows is the cover of the book. It would be a great thing to download to have kids use for Listen to Reading. I would caution against handing over the direct YouTube link, as the comments are *not* teacher-approved, but use any resource like those given HERE to download it to your computer directly and you're good to go! This is a fun site, although it was designed to promo the DVD, so there is some navigating through the promo material to get to the fun parts. The trailers, movie posters, and photo galleries are spread throughout, but also included are games, designing a snowman, cutting a snowflake, and more! 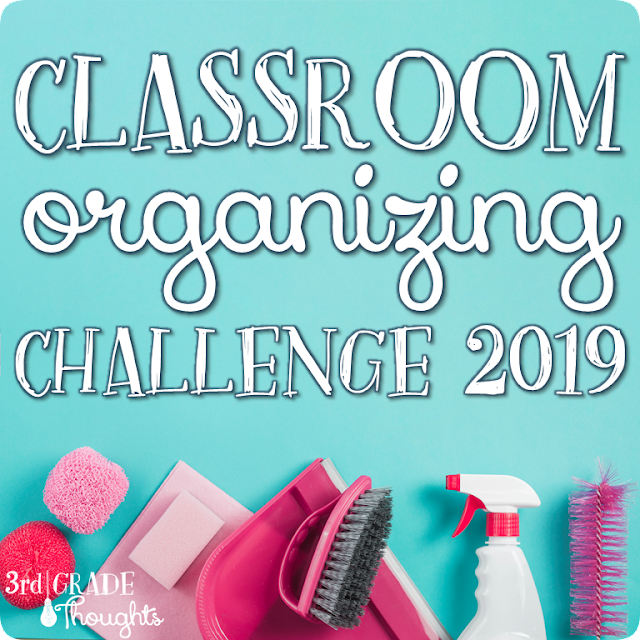 This is also a great site for kids to use at home, since there are included screen savers, wallpapers, and downloadable games and an activity booklet. 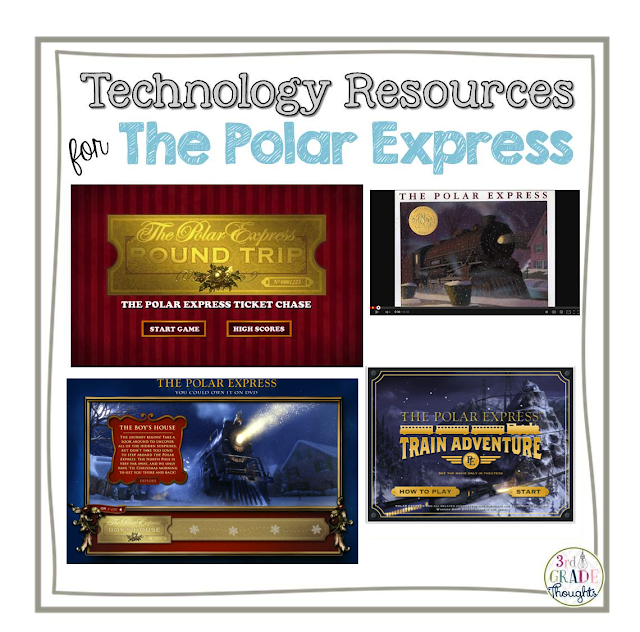 To explore this Polar Express journey, click HERE. This is a simple but challenging game that involves kids "driving" the Polar Express, switching the rails, and gathering cars along the way. 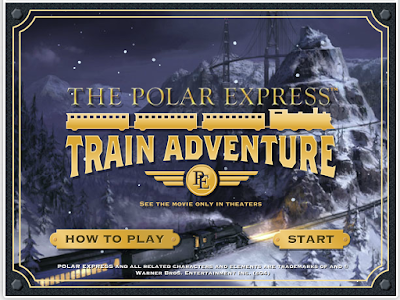 It's fast-paced and a fun strategy game, which is a perfect way to wrap up the week of Polar Express fun! You get two lives, but it resets quickly and is engaging for everyone! 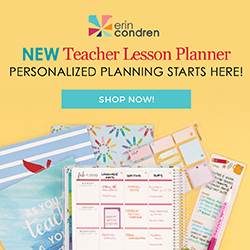 Hopefully you're able to use some of these resources in the last few days before break! 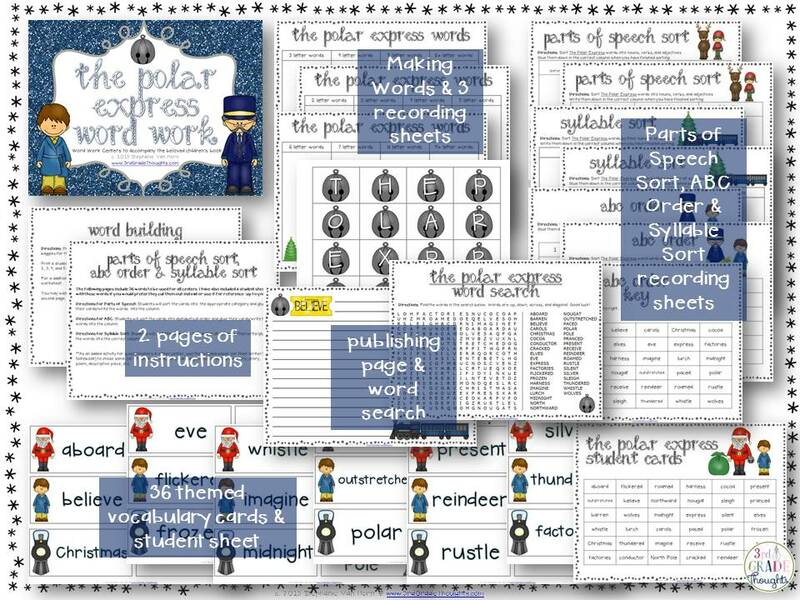 If you're looking for some standards-aligned activities, be sure to check out my Polar Express Word Work Centers that helps reinforce all of the fantastic vocabulary found in the book, along with some fun activities like Making Words and a Word Search. Enjoy this week of winter festivities! Love it! 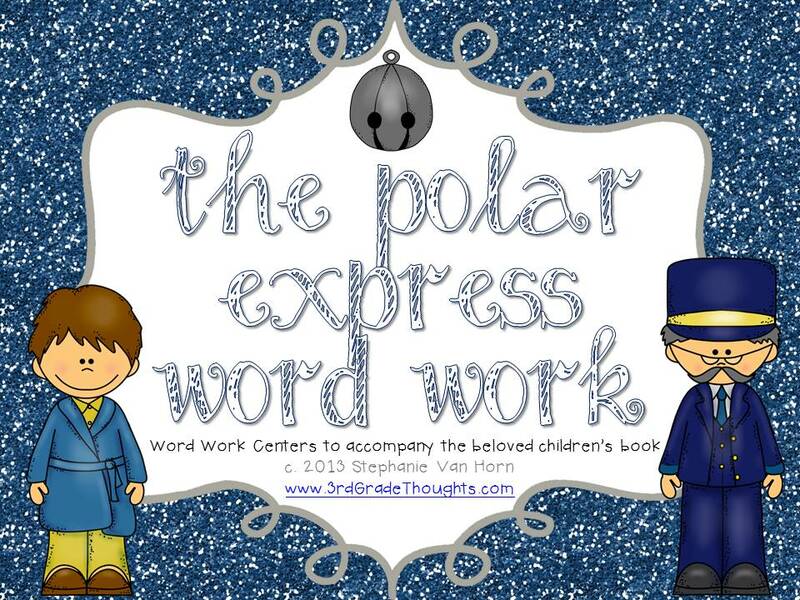 We are watching the polar express as a school on Friday, so I'm using the rest of the week to use your Polar Express Word Work. I made a check-list with each activity that the kids have to have initialed by me when they finish. Each activity has a points for a total of 25 points (ex: the word search is one point, the abc order is 5 points). I also added some writing prompts since we will be incorporating this during ELAR DAILY 5. Such fabulous resources. Thank-you!